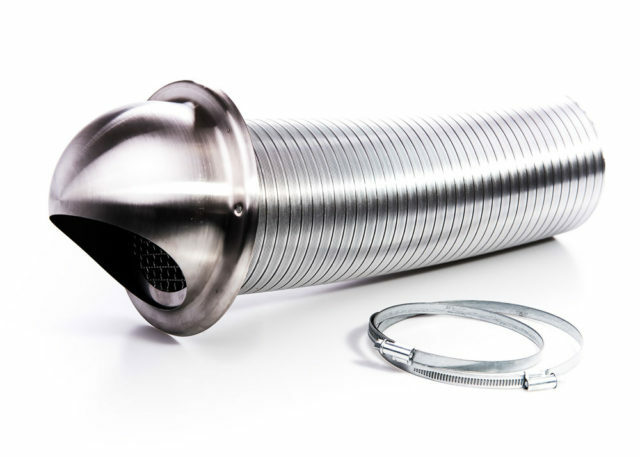 Providing a direct vent to a wood burning stove, or other type of stove, allows combustion air from the outside straight into the appliance. 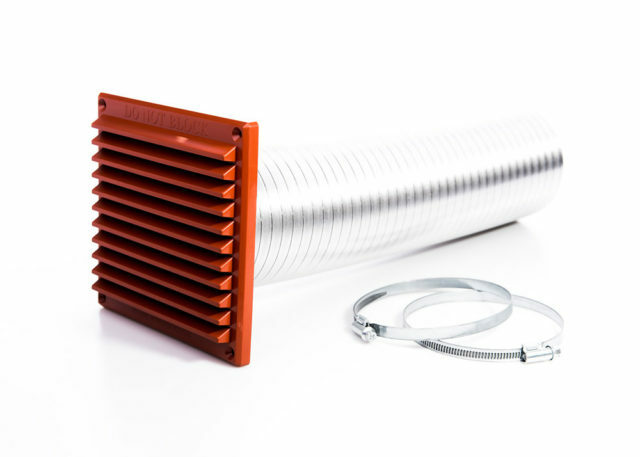 Rytons direct venting range offers two standard size ducts and a choice of external grilles in plastic and metal. 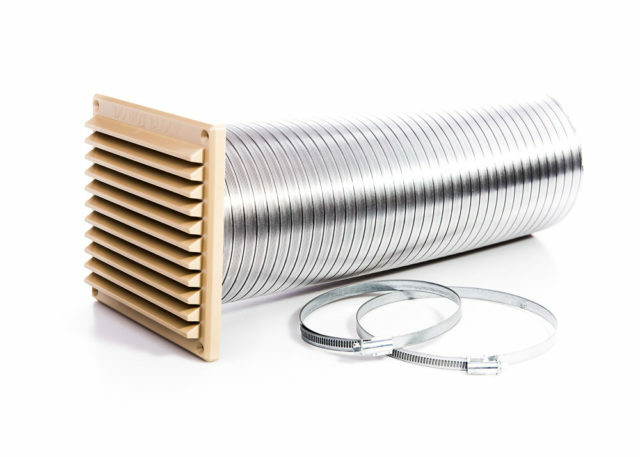 We can also make kits to your requirements in a range of sizes from 63mm-550mm diameter. For further information call us on 01536 511874 or email admin@rytons.com with your requirements. Please note: As per Approved Document J of the Building Regulation and HETAS guidelines, standard through-wall ventilation may still be required when using a direct vent, see Rytons LookRyt® AirCores® and AirLiner® Sets.